Hair Loss Sydney - Which Iron for Your Hair Loss? Absolique Hair Health Clinic Sydney → Blog → Uncategorized → Hair Loss Sydney – Which Iron for Your Hair Loss? Hair Loss Sydney – Which Iron for Your Hair Loss? Information can be conflicting when it comes to which iron to use for low iron. Moving iron studies and low ferritin also need to be considered. 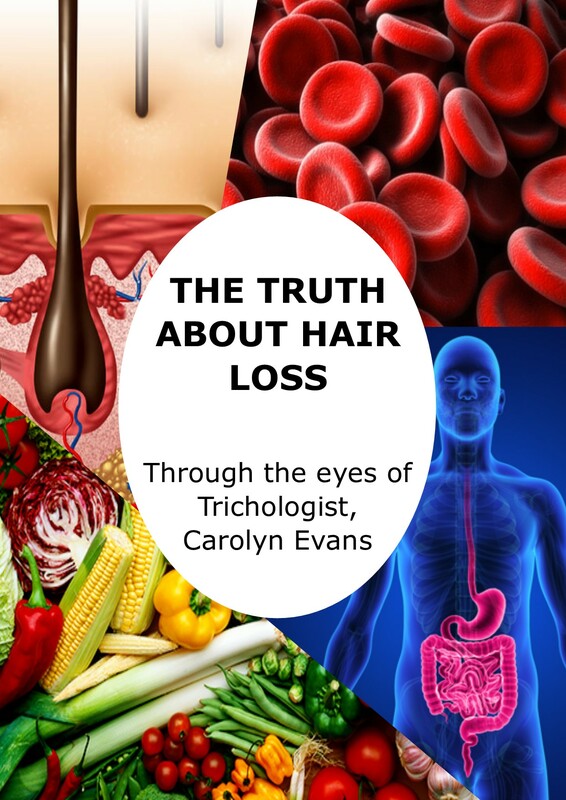 As Absolique Trichologist, I have sound knowledge and experience in nutrition, but I am also guided by my personal experience with iron deficiency and low ferritin. Understanding iron must include all of the iron studies, supply, chemistry, nutrition and absorption. The wrong type of iron can be detrimental to ferritin storage. Certain types of iron should not be combined as they create a competing environment. Elemental iron is generally recommended to address iron deficiency. Elemental iron is good for straight forward iron deficiency but is ‘inorganic’, and does not absorb in the body to raise ferritin. Elemental ‘inorganic’ iron supplements helps straight forward low iron and associated energy, however, if associated iron studies are misinterpreted, moving or fluctuating, all of the related iron levels could be effected. 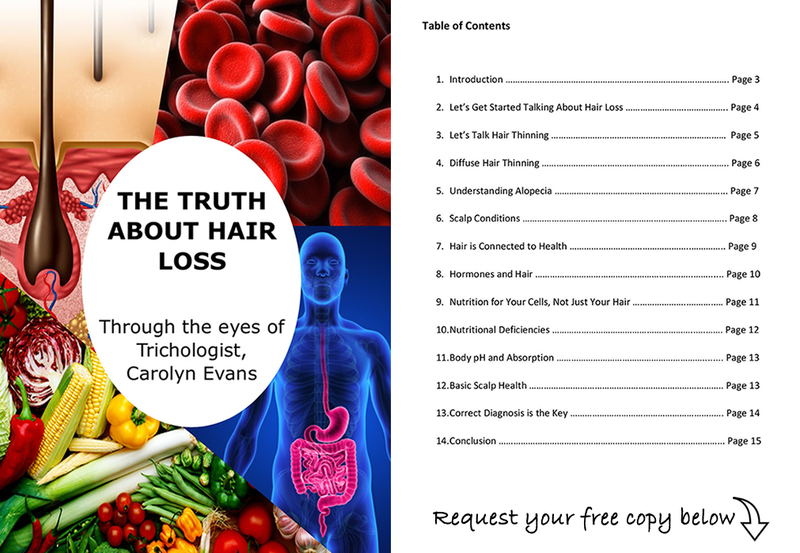 Hair Loss can be caused by iron deficiency, low iron and low ferritin. Hair growth needs enough free iron in the body and enough ferritin storage. If iron and/or ferritin levels are low, it may not only effect hair growth but also eventually have an impact on the immune system and other body functions. The term ‘organic’ iron, means it is suitable to be absorbed by the intestines. It would be assumed that iron and ferritin levels would be in balance using the right supplements, but sometimes this is not the case. If this occurs it can indicate an autoimmune disorder, hereditary condition or malabsorption. Whichever the case may be, watching iron studies during supplementation, nutritional therapy or dietary changes, is essential to getting to the bottom of the actual problem. Iron has many important functions in the body and is very complex in its free state, transport, saturation and storage in the body. Iron is closely related to energy levels, clarity, immunity and normal hair growth. High iron, low iron and changeable iron studies can cause diffuse hair loss and diffuse hair thinning. This can occur when iron levels are so low or high. Low iron and or low ferritin is most commonly associated with hair loss because there is no iron left over for normal hair growth. When there is low iron or low ferritin the hair may appear as weak hair, dry hair, frizzy hair, loss of hair color, loss of hair shine and will break easily resulting in hair breakage.